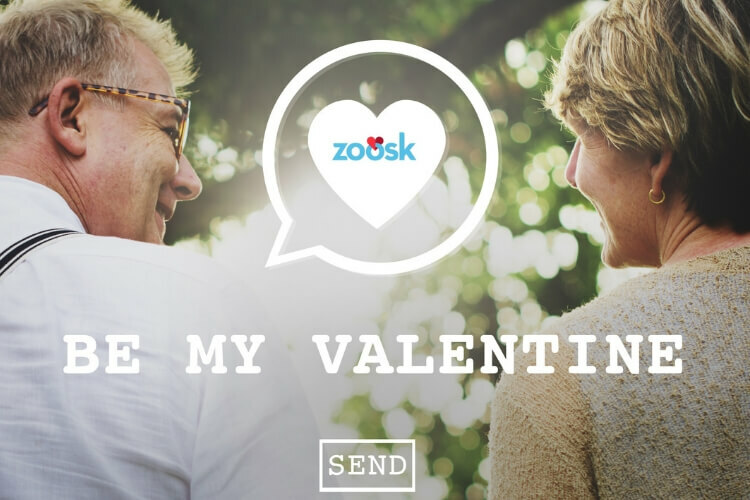 Zoosk for Seniors seems to be one of the go-to-places for singles over 50 in New Zealand. But why is this dating site attracting so many seniors? Zoosk is undoubtedly one of the most popular Kiwi dating sites. It’s easy to use and allows you to date and meet new people in a fun way. You get to forget about lengthy dating questionnaires, instead, the dating site learns your preferences through your behavior on the site. Basically, when you view a certain profile, “like” a certain picture or search for local profiles with specific criteria, the clever algorithm that Zoosk has developed will understand a bit more about your preferences and will start to send you potential matches based on what you seem to like. From that point, the game is on! The more you interact on the dating site, the more accurate Zoosk matchmaking algorithm will become. 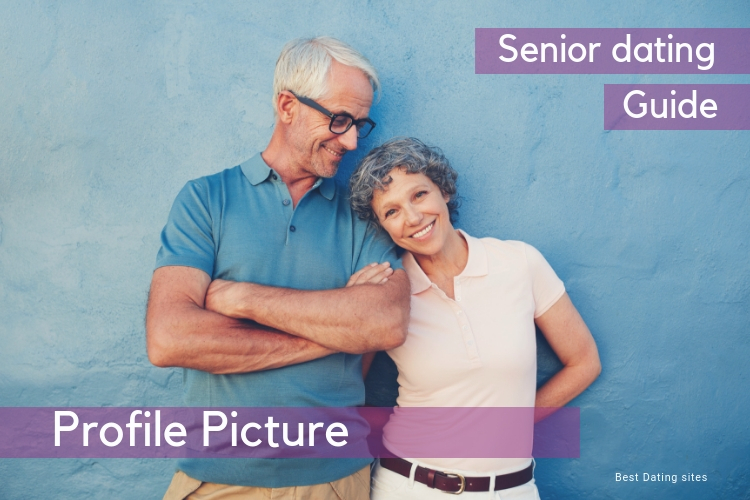 We’ve answered the 3 most frequently asked questions about Zoosk for senior, check it out! 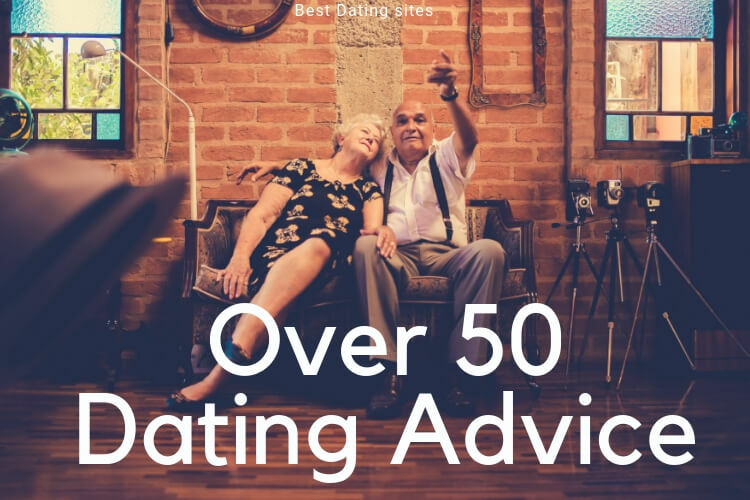 #1 Is Zoosk good for seniors? 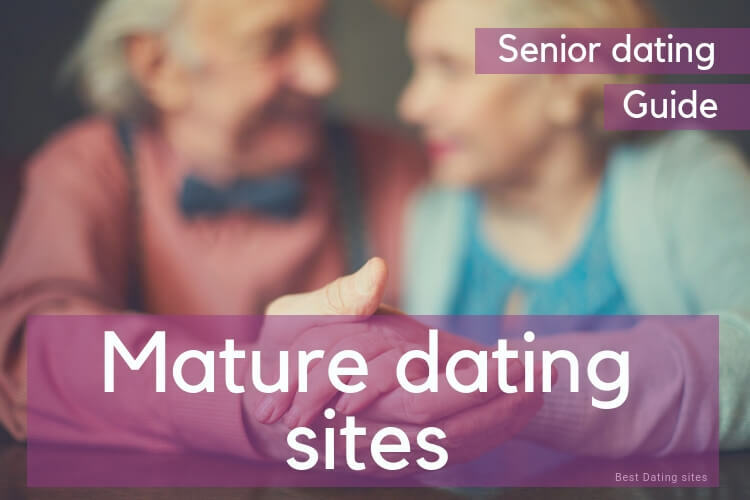 Zoosk has managed to become one of the most popular senior dating sites in New Zealand thanks to its very interactive design and its user-friendly platform. But most importantly Zoosk has managed to differentiate itself from the other dating apps thanks to its Behavioral Matchmaking engine. If you’re not very sure about what we’re talking about, we recommend you to check our full Zoosk Review to learn more about how it works, the main features of Zoosk, prices and our opinion. 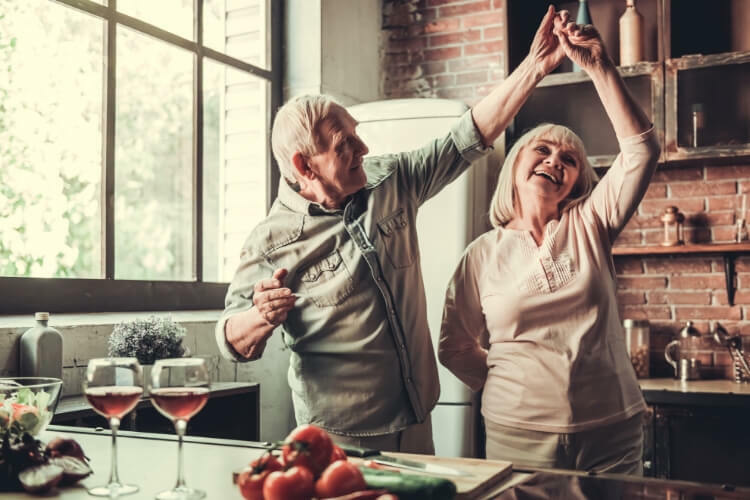 Zoosk for seniors is a great option to start discovering your local dating scene: meet single people, chat with a compatible online dating profile and increase your chances of finding a long term relationship! 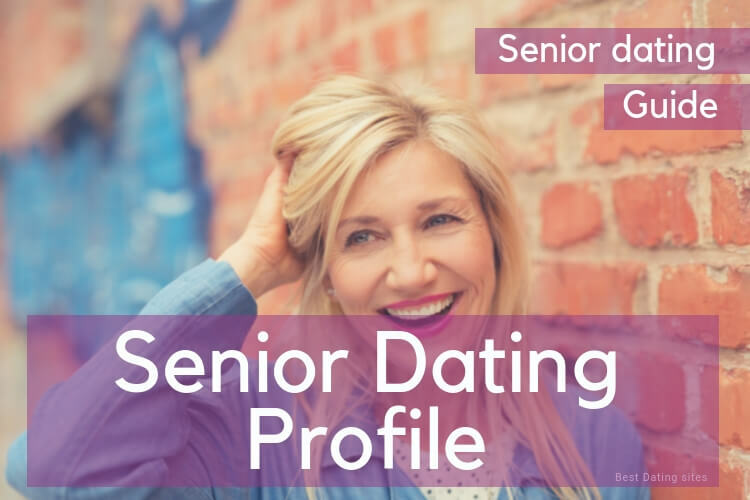 In that sense, Zoosk is great for seniors because the more you will search for a certain type of profile, the more the Behavioral Matchmaking engine will understand what you want. That means, that it will only focus on potential matches you seem to be looking for! Read more: how to create a stunning dating profile! #2 How long do I have to wait until the algorithm sends me great senior matches? You probably already know that most of the best matchmaking dating sites have developed powerful matchmaking algorithms to help connect singles with one another. In order to help the algorithm understand a bit more about yourself, many dating sites ask you to complete a dating questionnaire so once they have your answers, they can compare the results with thousands of other user’s answer. Zoosk is different in that sense: it introduced the innovative concept of the behavioral matchmaking engine which learns from you based on your feedback on the dating site. What it really means is that the engine won’t need a lengthy questionnaire to learn about your tastes and romantic expectations, instead, it gathers information about your preferences the more you interact on their platform. Basically, if you like profiles, or if you engage in conversations or if you like certain pictures, Zoosk will learn about your tastes and will start to look for the best matches for you according to your preferences. In that sense, it is not about how long you have to wait, but rather the quality of your interactions on the dating site. 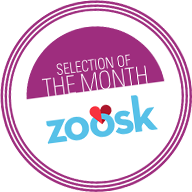 Registration is completely free, but if you want to make the most of your Zoosk experience we recommend you to subscribe to a Premium membership. You’ll be able to use all the search and the messaging features plus you’ll be sure to experience a completely safe dating experience. Check out Zoosk costs. The majority of the most popular dating services require a subscription in order to make the most of their matchmaker algorithm. However, most of them, like with Zoosk, give you the possibility to test their internet dating service by creating a dating profile. 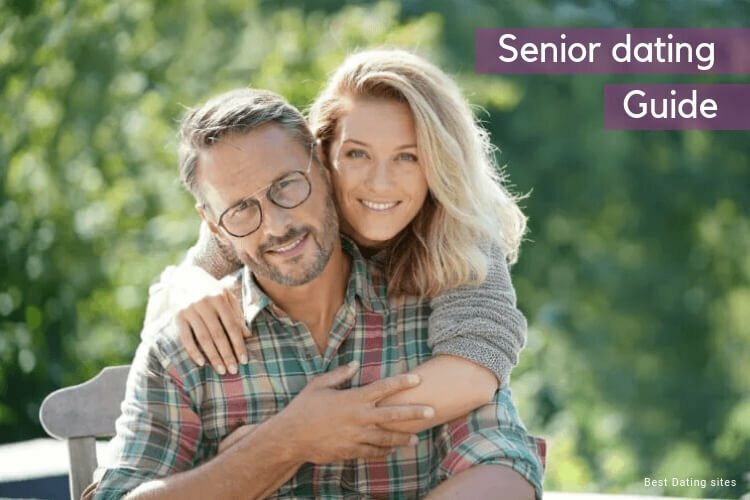 Zoosk Seniors login: how does it work? 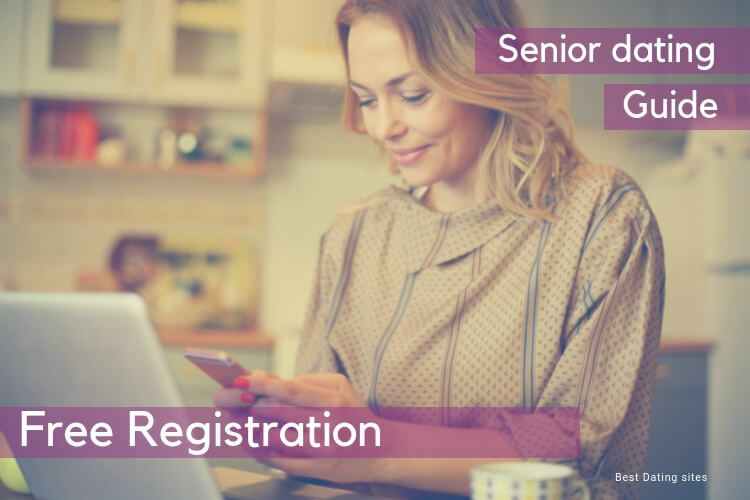 Once you’ve registered you will just need your email address and your password to login in. You’ll also be able to save your login credentials to quickly enter the platform every time you’ll need to. Once you log in, you’ll be able to start your Zoosk search to meet someone special, or to start a conversation with an attractive profile or even to start looking for love thanks to its great messaging features. With Zoosk, the more you chat, you’ll have better chances of being matched! What to do if you have Zoosk login problems? If you’re experiencing Zoosk login problems, we recommend you to reset your password. You will receive an email with instructions about how to reset your password. If problems persist, we recommend you to get in touch with Zoosk customer service. Check Zoosk FAQ page to find the answers you need. Register for free to Zoosk to check local profiles!